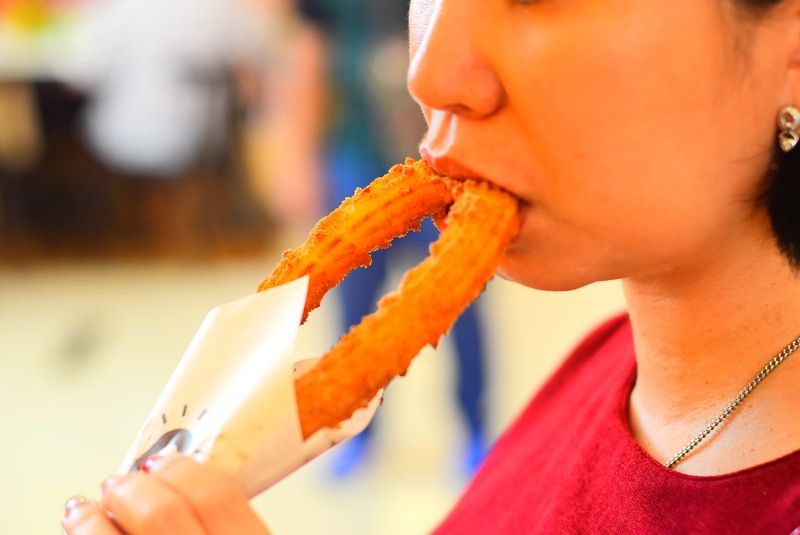 Anyone is a big fan of Churro? 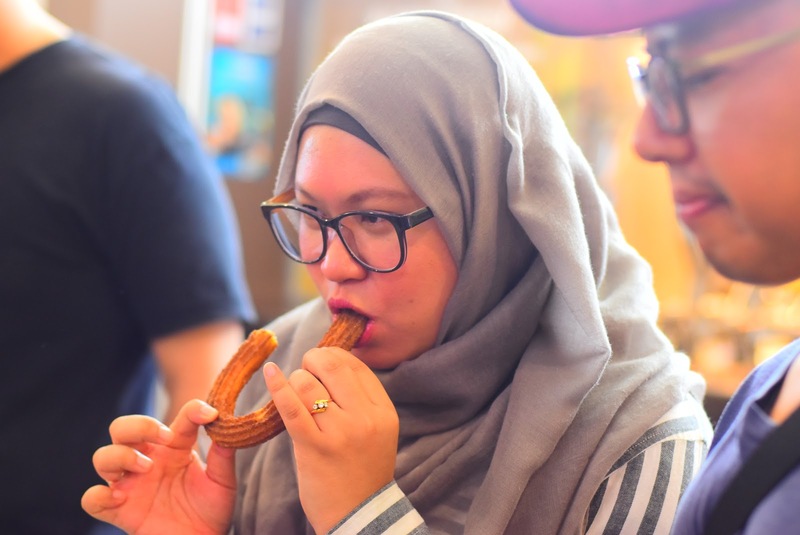 I fall in love with Churro since Street Churros landed in Malaysia. 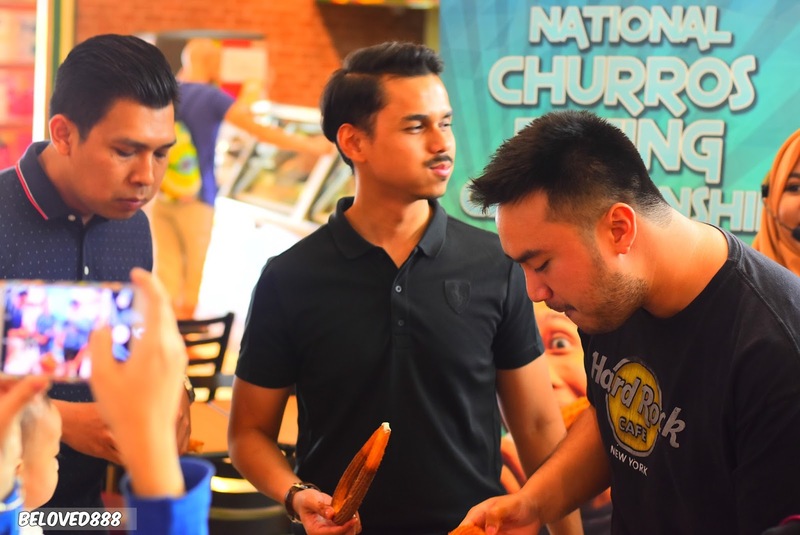 Do you dare take the challenge by joining 2017 National Churros Eating Championship for a chance to WIN 1 year of Free Churros? 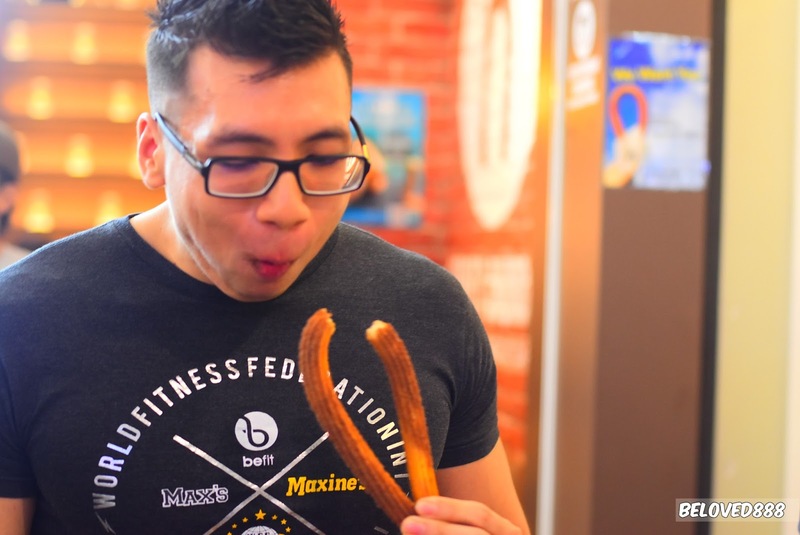 How many churros you can eat in 15 minutes? Who knows you will be crown as the next winner. 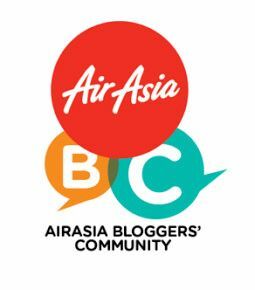 How to join for this challenge? 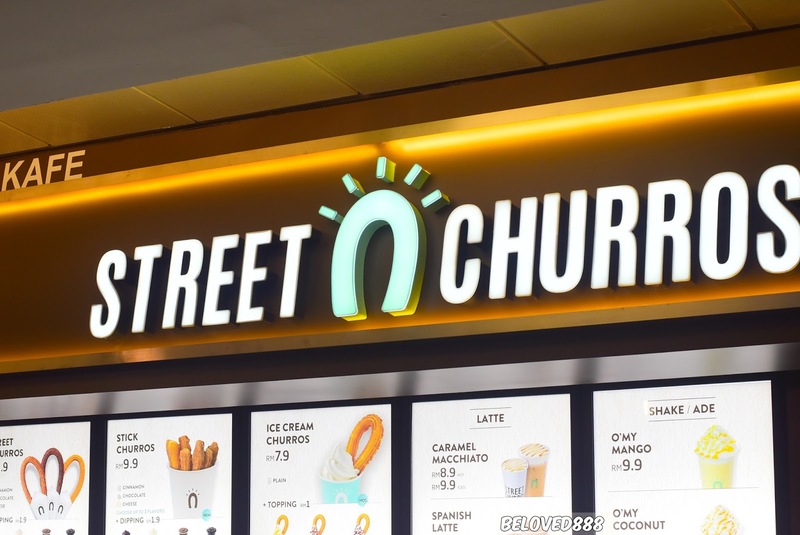 Step 1: Spend any amount in any Street Churros Malaysia outlet. Remember to write down your receipt number and date of purchase. Step 2: Form a team of 3 peoples to take up the challenge. Remember to name your team. Step 4: Check out the locations for preliminary rounds. 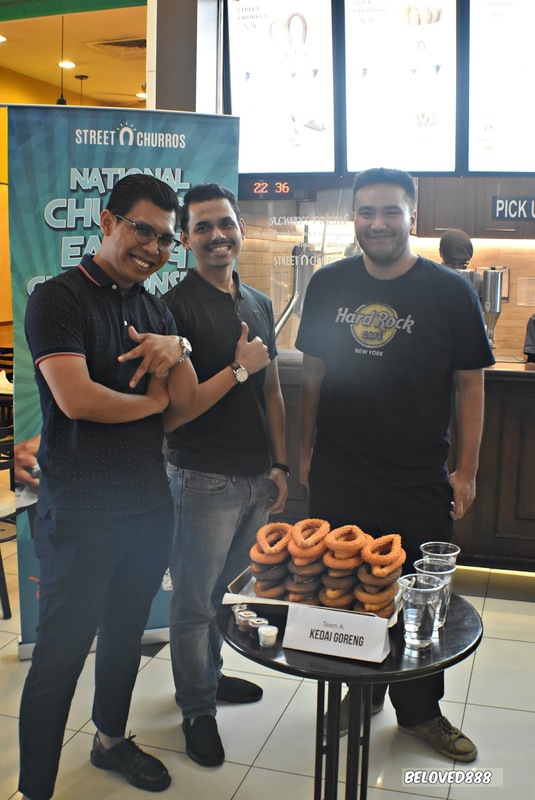 Throwback from last week challenge at Street Churros, One Utama. Three teams will battle each other to move to the grand finale. Guess which team has been crowned as a winner last week? 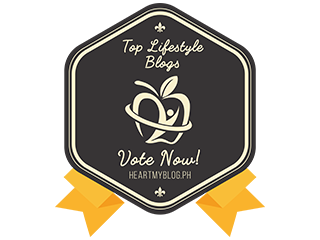 I will reveal the winner in my post. The three teams are stronger and they support each other during the battle. 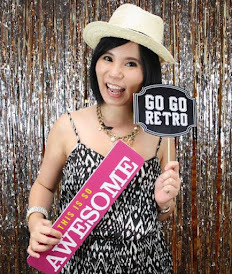 One of the team impresses me with their strong spirit. Team B: Cheeros has two female in the team but they can eat like a beast. 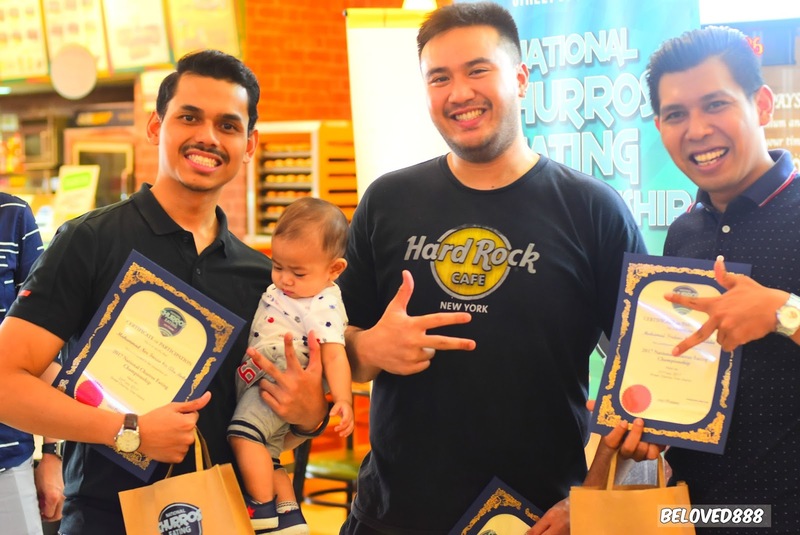 I really salute their braveness take up this challenge. 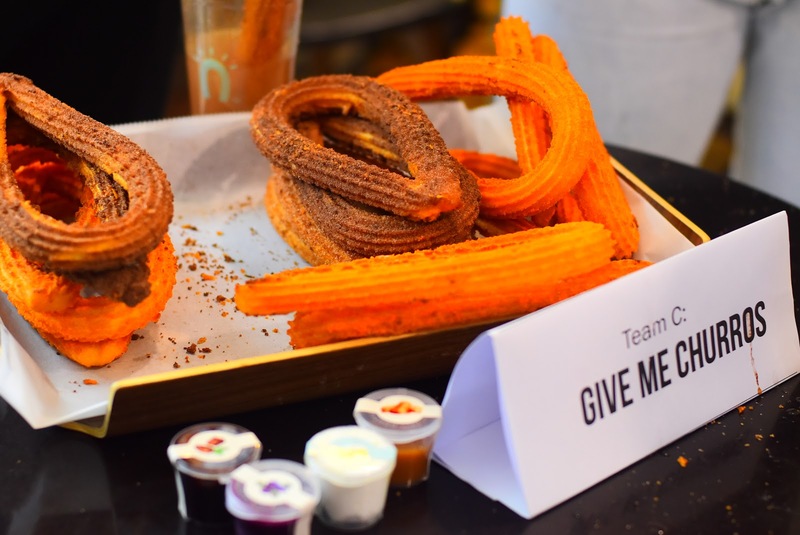 While Team C: Give Me Churros is the biggest competitor to Team A: Kedai Goreng. 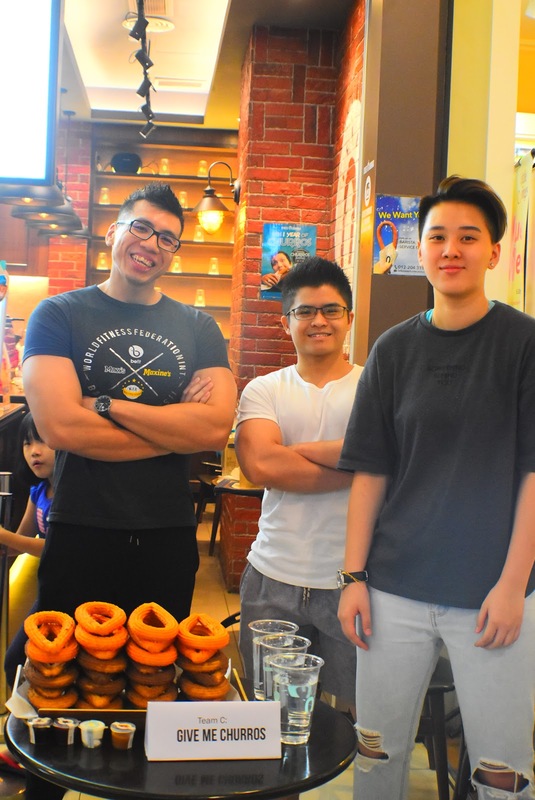 Check out Team C body size as they are muscular and they can eat faster. I was like "Wow" and they are fast. 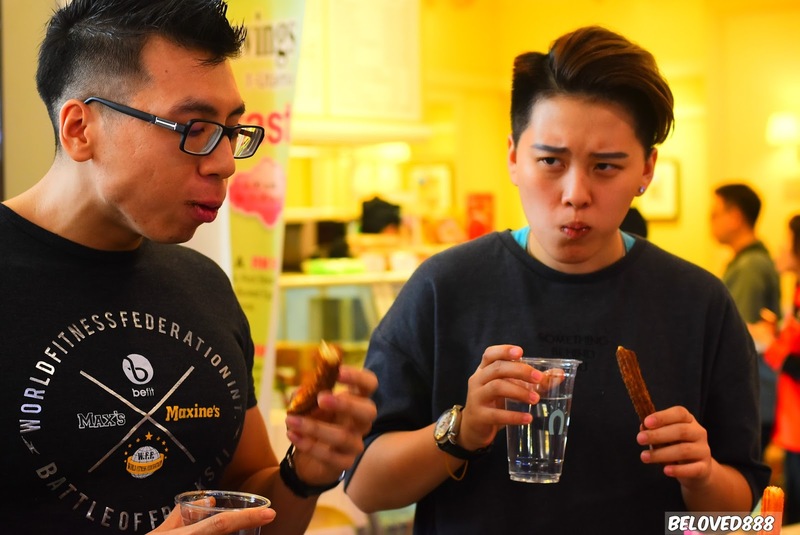 Besides fast, you need to work as a team in order for you to complete the challenge. 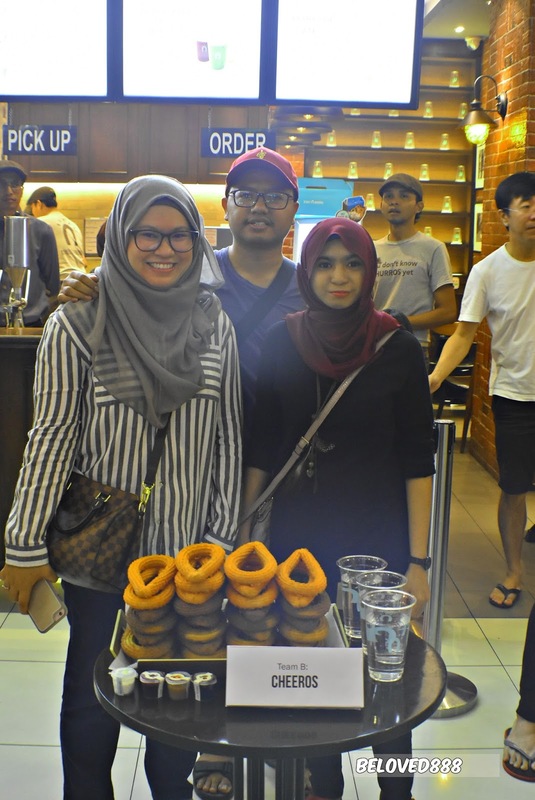 Present to you the winner team - Team A: Kedai Goreng. They have a good strategy and they are really fast. 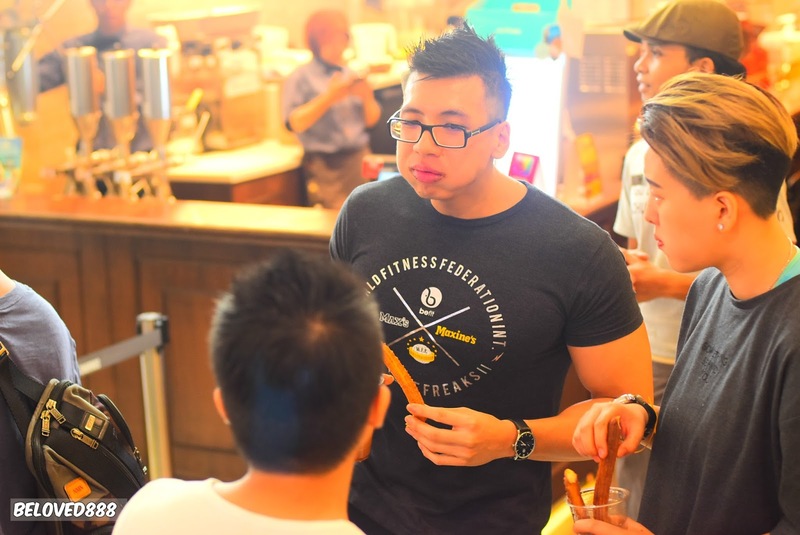 The family members play the important role as they give their full support to Team A. 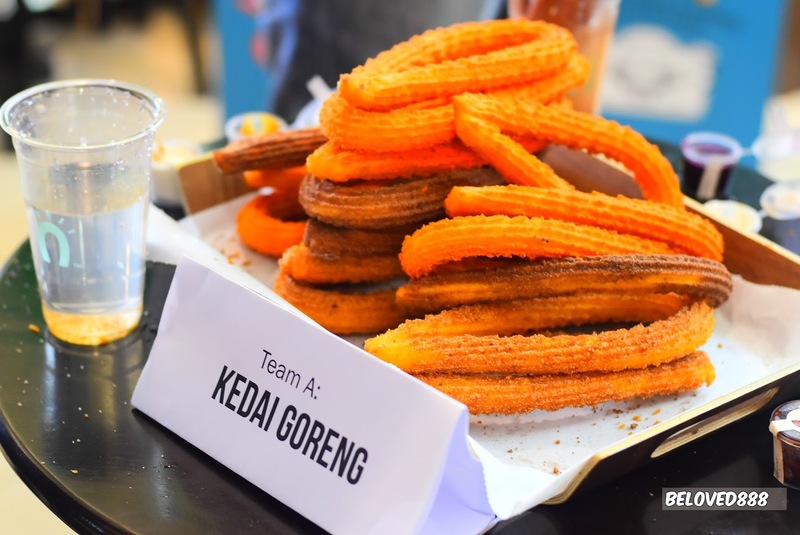 Team A- Kedai Goreng manages to finish 21 churros in 15 minutes. 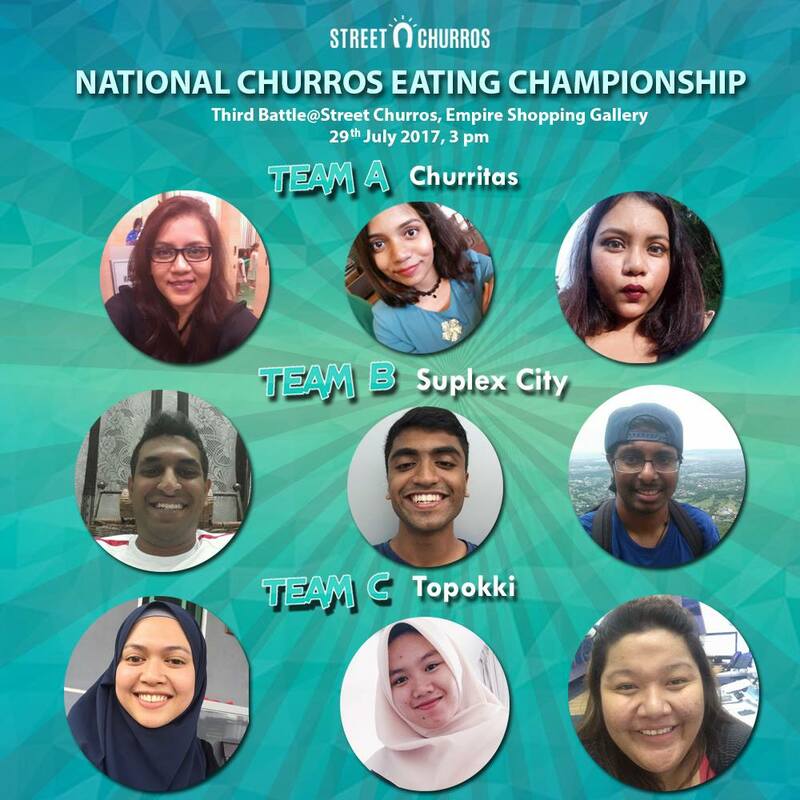 Congratulation to Team A: Kedai Goreng and the team have made it to the grand final. The event ended with an awards ceremony. 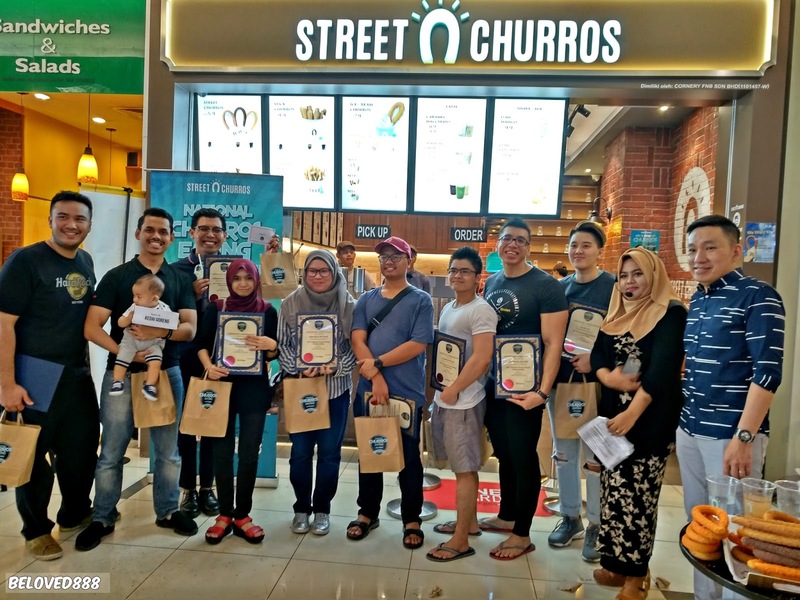 To make the challenge more fun and interesting, Street Churros Malaysia decide to award one of the participants as " Man of the Match Awards". 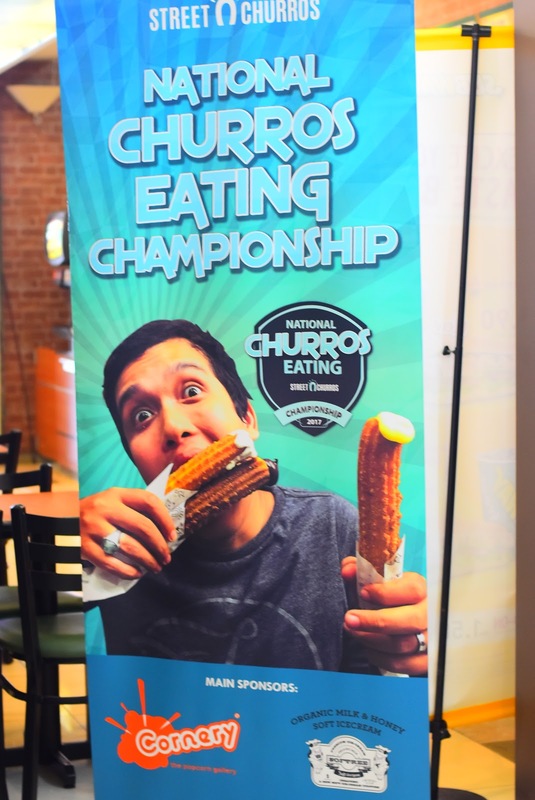 Thanks to the main sponsors for 2017 National Churros Eating Championship. 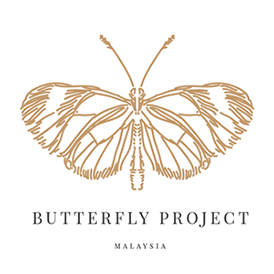 Let's give a clap to Cornery - the popcorn gallery and Softree for their support. 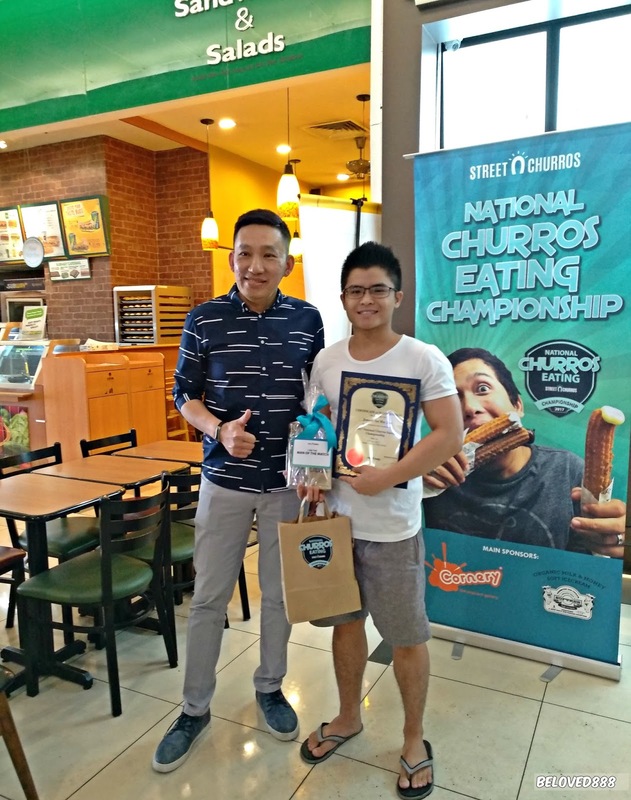 The preliminary round is still ongoing at other Street Churros Stores. Check out the Battle 3 that will be happening at Empire Shopping Gallery on 29th July 2017 at 3pm. Drop by to Empire Shopping Gallery to give your full support to team members. 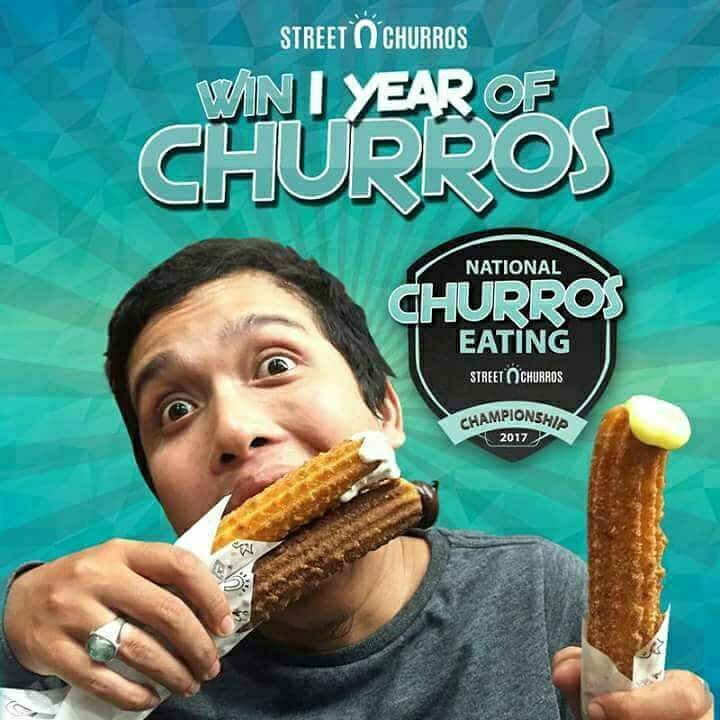 For more information, feel free to follow Street Churros Malaysia Facebook: https://www.facebook.com/StreetChurrosMY/ . 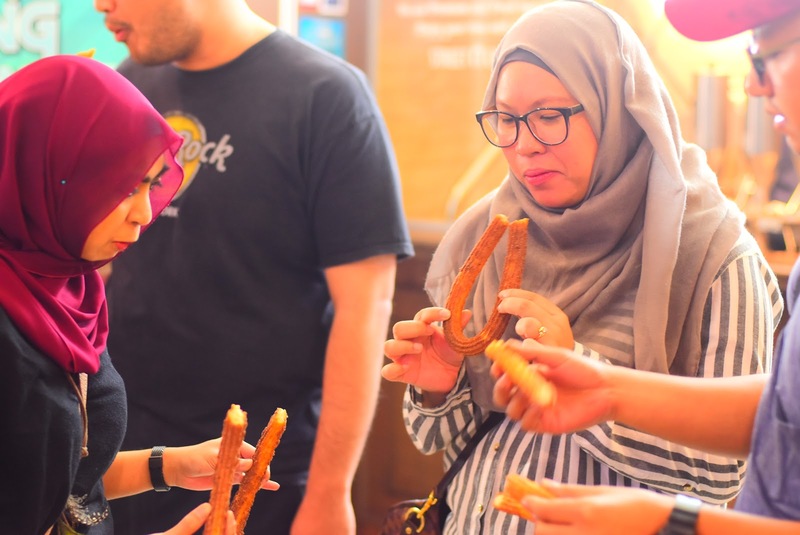 Street Churros is the best churro in Malaysia.